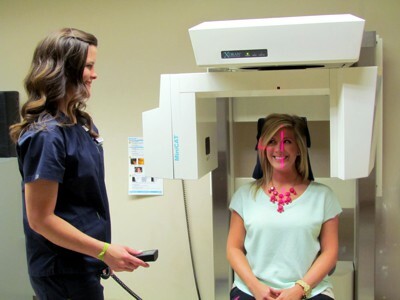 Our CT department has the capability to perform CT scans of the sinus as ordered by the doctor. The images are readily available to be viewed, therefore, eliminating the wait for a report. Some scans must be pre-certified depending on your insurance.